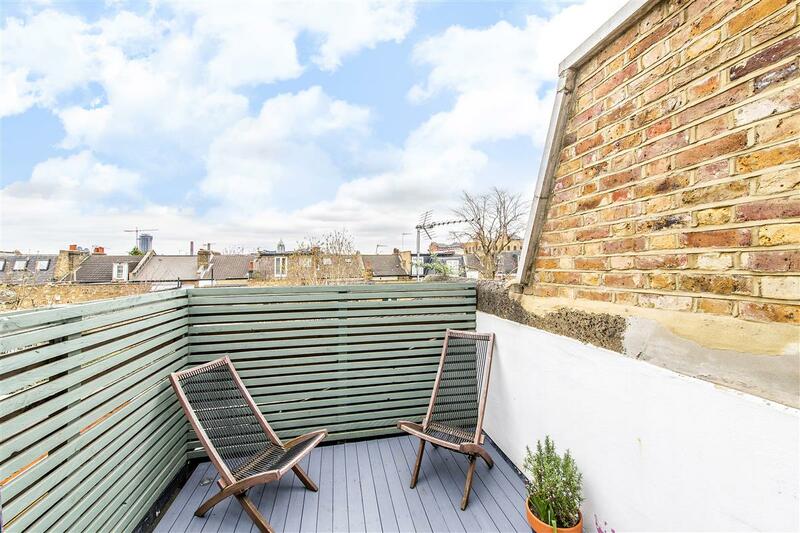 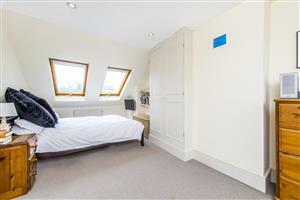 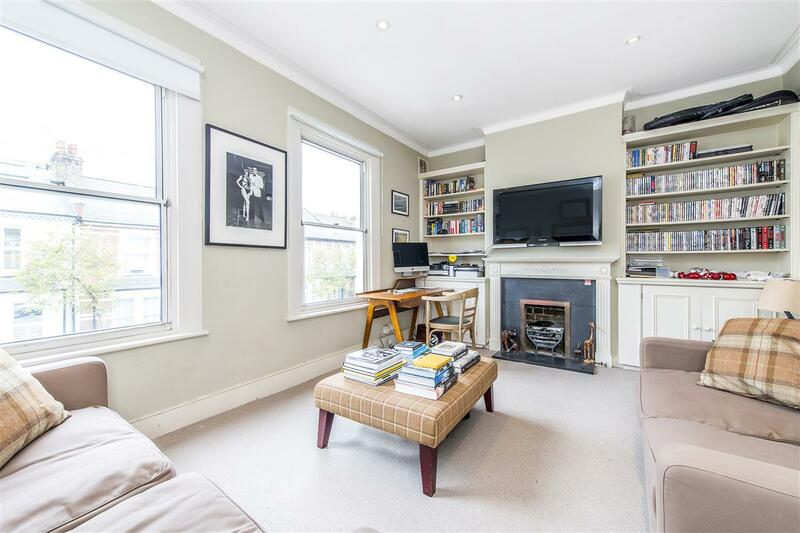 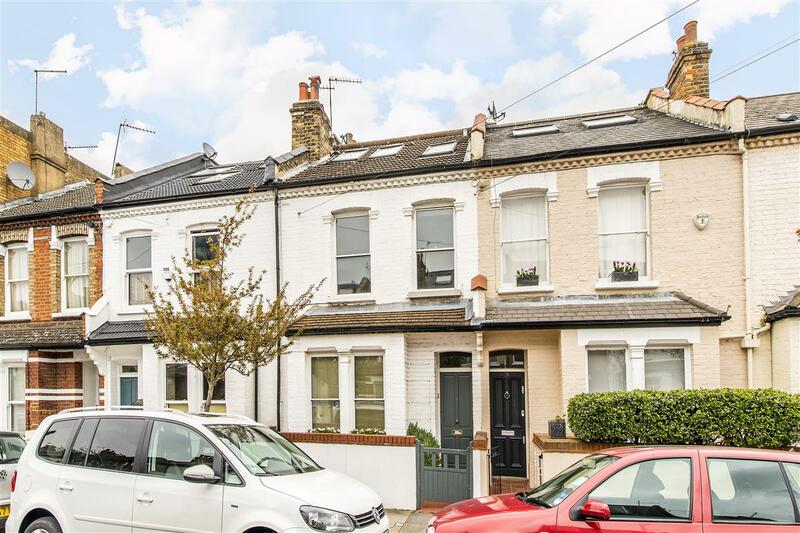 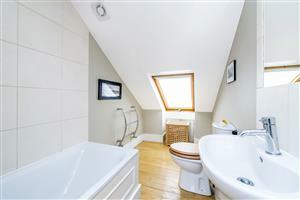 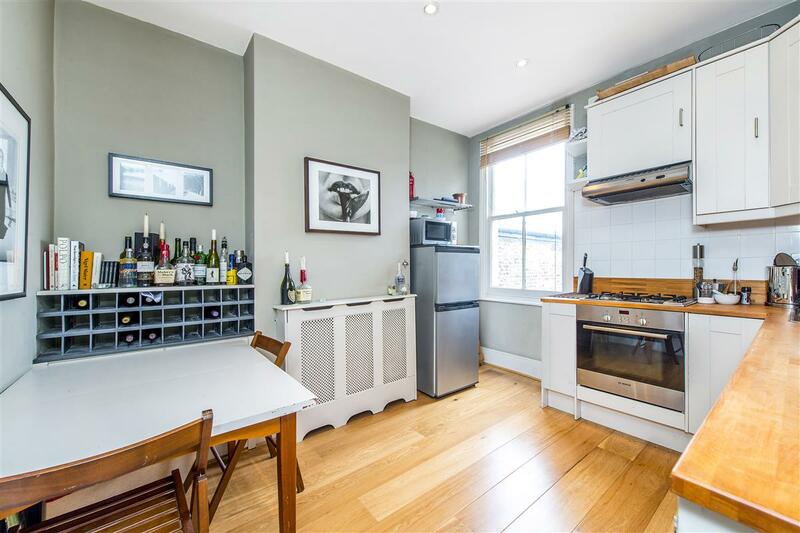 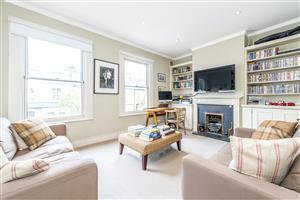 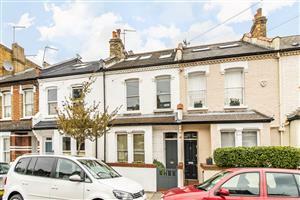 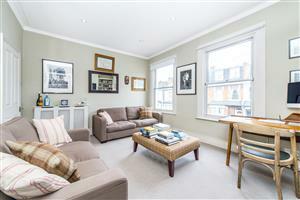 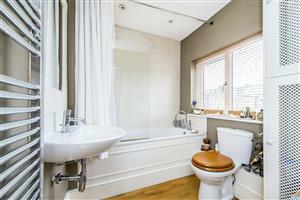 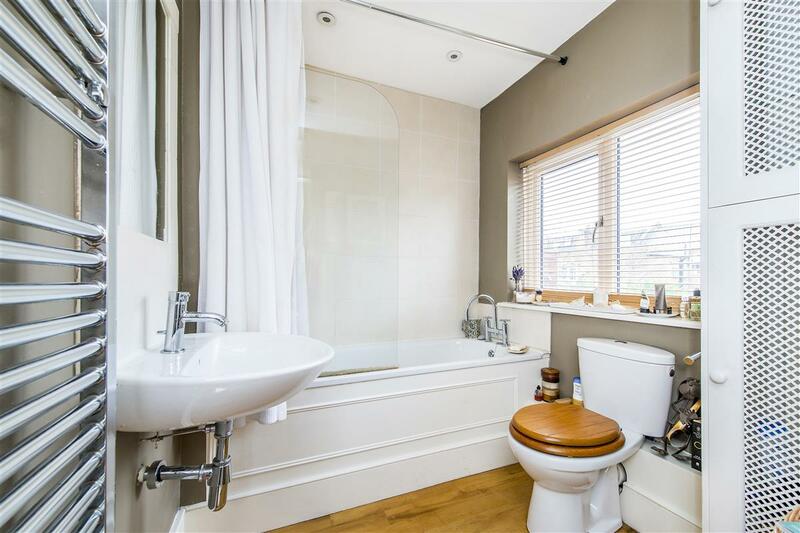 A superb two bedroom upper maisonette on the first and second floor of this terraced Victorian building with the added benefit of a roof terrace. 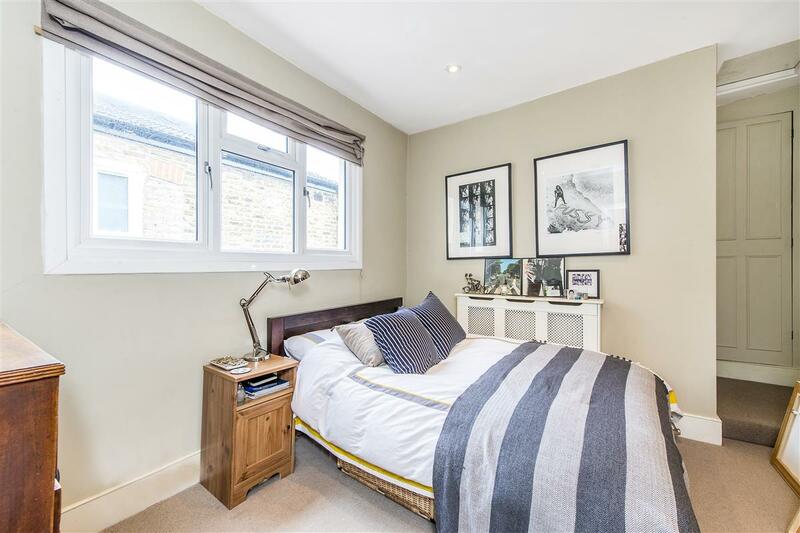 The flat is in immaculate condition throughout and provides two large double bedrooms with built-in storage served by two bathrooms (one en-suite), a fully-fitted eat-in kitchen and bright reception room. The roof terrace is accessed on the mezzanine level and has plenty of space for entertaining. 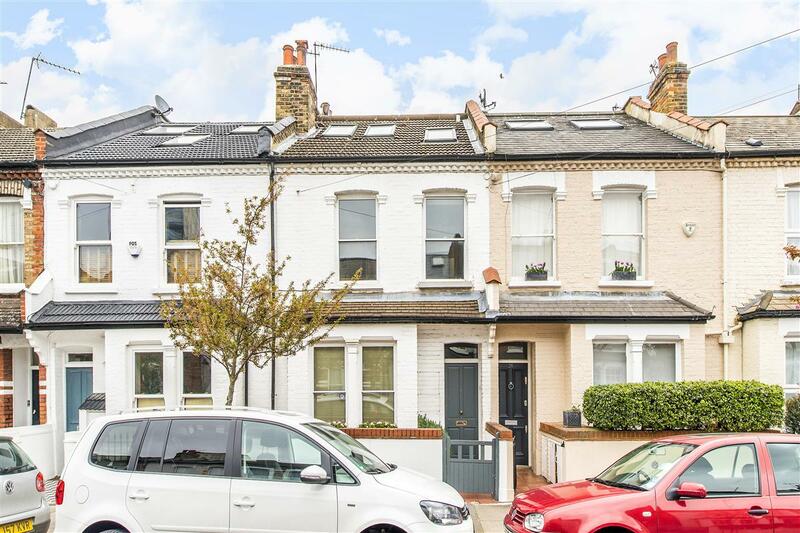 Hamble Street is a quiet residential road located in Sands End, close to the shops, bars and restaurants of the Wandsworth Bridge Road. There are good transport links form Imperial Wharf and Wandsworth Town train stations as well as local bus routes. 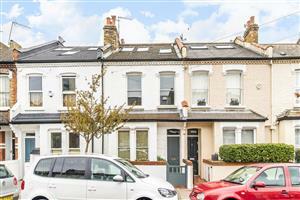 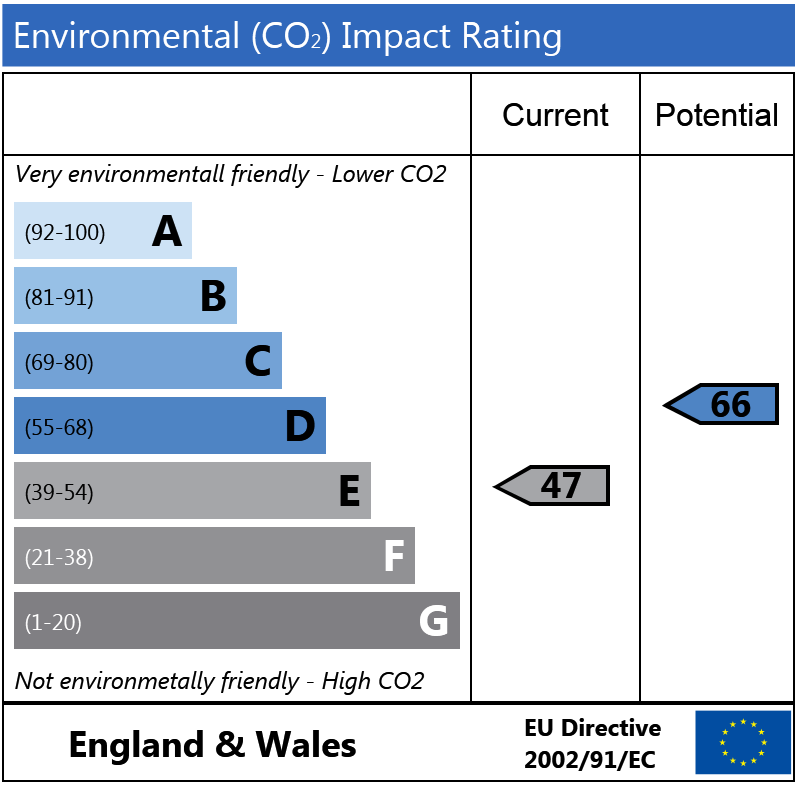 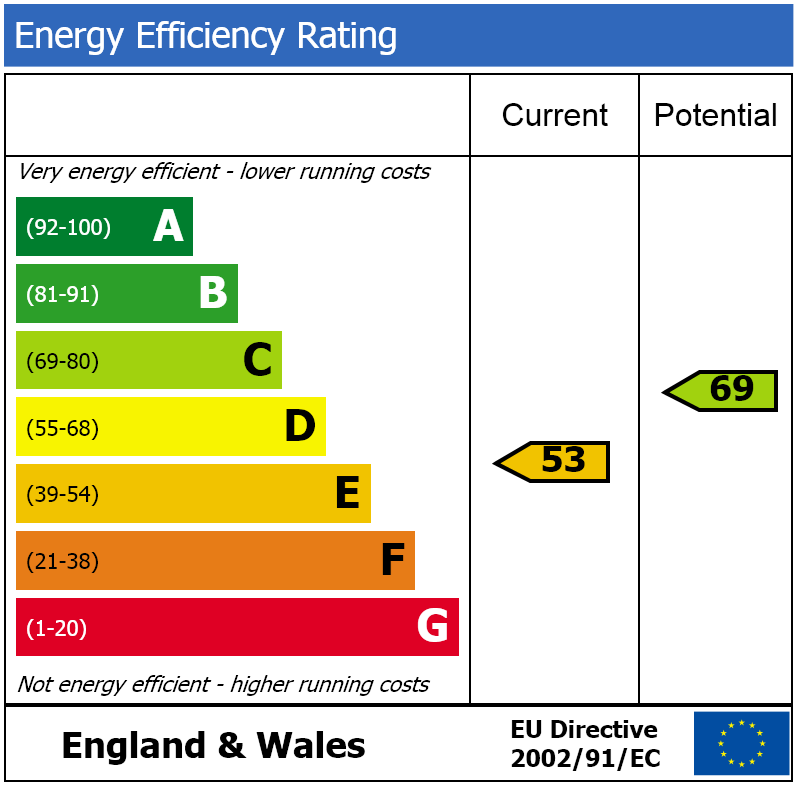 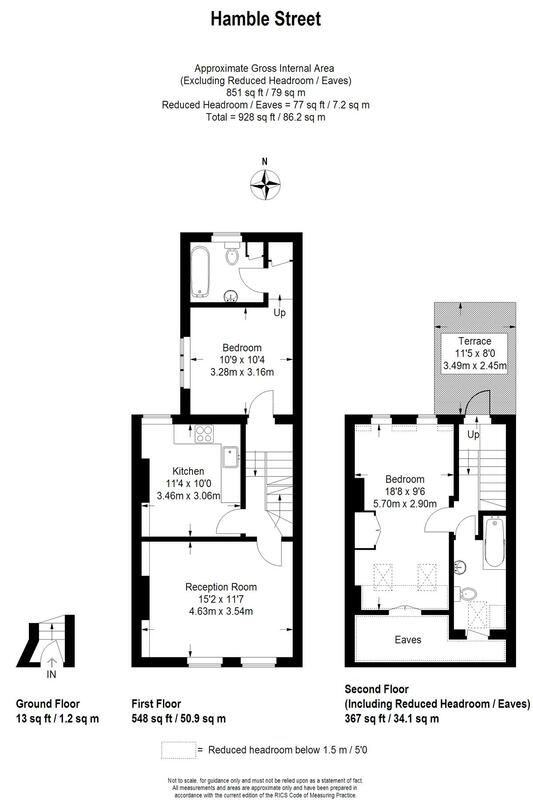 Eastfields Avenue, SW18 660m (8 mins) from Wandsworth Town.